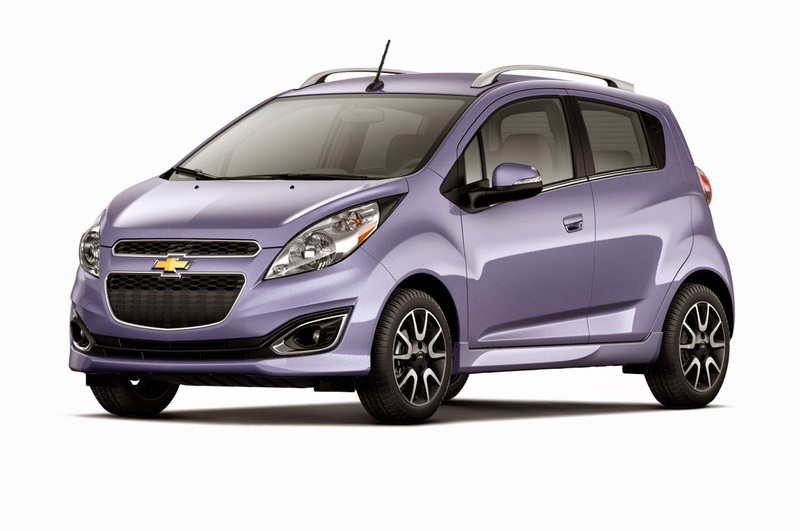 OTONEWS - American car manufacturer, General Motors has revamped the look of Chevrolet Spark city car that is claimed to be more fuel efficient. Cars on display at the New York Auto Show in 2015 it will be marketed to 40 countries. Twin Opel and Vauxhall Viva Karl, now appear more subtle, with the use of quality materials. Moreover, the features and the technology is also enhanced. "In short, Spark has grown," said GM Vice President for international design, Michael Simcoe. If compared with the previous generation, the brand-new Spark has a longer wheelbase. But in terms of height, the new Spark 40 millimeters lower than the models currently on the market. Meanwhile, 1,400 cc engine diusungnya claimed capable of spraying power up to 98 hp or greater 16 percent compared to the same machine at the older generation. The distribution of engine power to the wheels using five levels of speed manual transmission and a choice of dual-range CVT transmission. With a series of improvements, the car's fuel consumption in city streets is claimed to reach 16.84 km / liter. No Comment "Chevrolet Spark Newer Version Claimed More Powerful and Efficient"